This one caught my eye on LinkedIn ………. 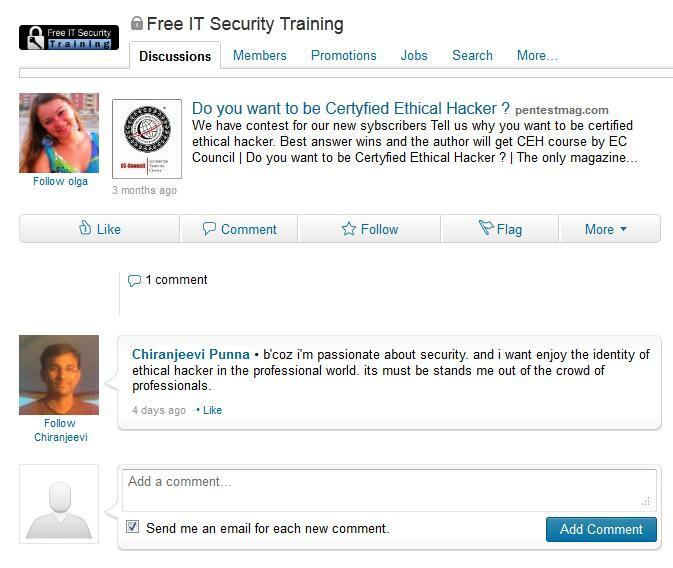 I guess “Free IT Security Training” doesn’t really have an advertising budget … but really ?? does this give you confidence in the course ? 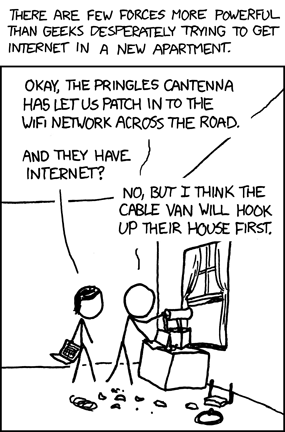 I thought perhaps it was a posting that someone using one of the leaked passwords – but then its actually linked to the same post on pentest magazine. 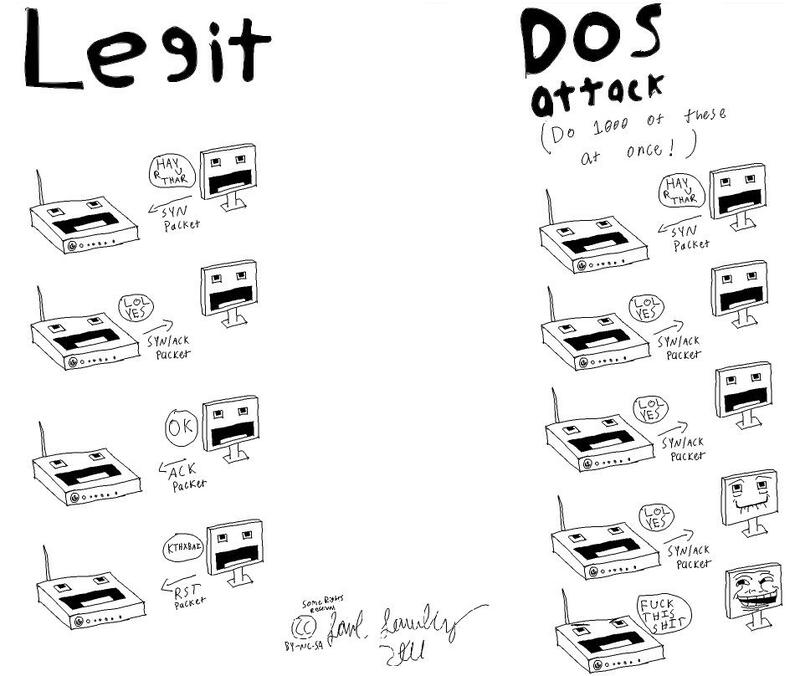 I was sent this picture & just had to share – good overview of a basic dos attack (syn flood). DoS: shows what happens when the SYN/ACK is not answered with an ACK by the initiating connection – as it says, repeat this 1000 times at once and the destination server ends up using all its resources with half open connections. Click on the picture for a larger size …. OAKLAND, CA—The headquarters of personalized online music provider Pandora remained in a state of chaos Thursday as frantic workers struggled to find a song that 32-year-old Boston subscriber Dave Lipton would enjoy. Pandora, which allows users to create virtual radio stations according to their individual tastes, confirmed its employees had spent most of the day rummaging desperately through the miles of shelves in the company’s massive 700,000-CD storage facility in search of a track to appease the increasingly fickle Lipton. via Desperate Pandora Employees Scrambling To Find Song Area Man Likes | The Onion – America’s Finest News Source.